A clinical trial led by La Trobe University has shown eating fish such as salmon, trout and sardines as part of a healthy diet can reduce asthma symptoms in children. The international study found children with asthma who followed a healthy Mediterranean diet enriched with fatty fish had improved lung function after six months. Lead researcher Maria Papamichael from La Trobe said the findings added to a growing body of evidence that a healthy diet could be a potential therapy for childhood asthma. “We already know that a diet high in fat, sugar and salt can influence the development and progression of asthma in children and now we have evidence that it’s also possible to manage asthma symptoms through healthy eating,” Ms Papamichael said. Co-researcher and Head of La Trobe’s School of Allied Health, Professor Catherine Itsiopoulos, said the results were promising. “Following a traditional Mediterranean diet that is high in plant-based foods and oily fish could be an easy, safe and effective way to reduce asthma symptoms in children,” Professor Itsiopoulos said. Associate Professor Bircan Erbas, from La Trobe’s School of Psychology and Public Health, is an expert in asthma and allergies, who co-supervised the trial. “Asthma is the most common respiratory disease in young people and one of the leading reasons for hospitalisations and trips to emergency for children,” Associate Professor Erbas said. The clinical trial involved 64 children from Athens in Greece, aged 5 to 12 who had mild asthma. Researchers from Australia and Greece divided the children into two groups and instructed around half to eat two meals of cooked fatty fish (of at least 150 grams) as part of the Greek Mediterranean diet every week for six months. The remaining children followed their normal diet. 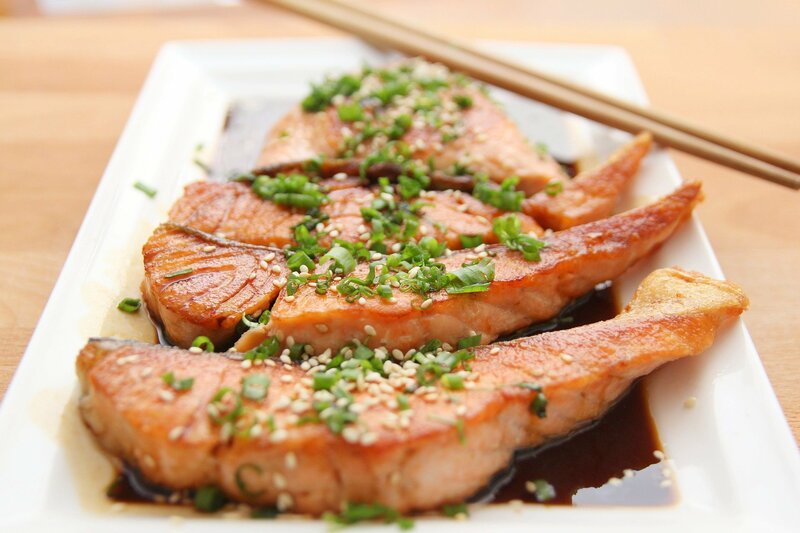 At the end of the trial, they found the group who ate fish had reduced their bronchial inflammation by 14 units. Above 10 units is significant under international guidelines.